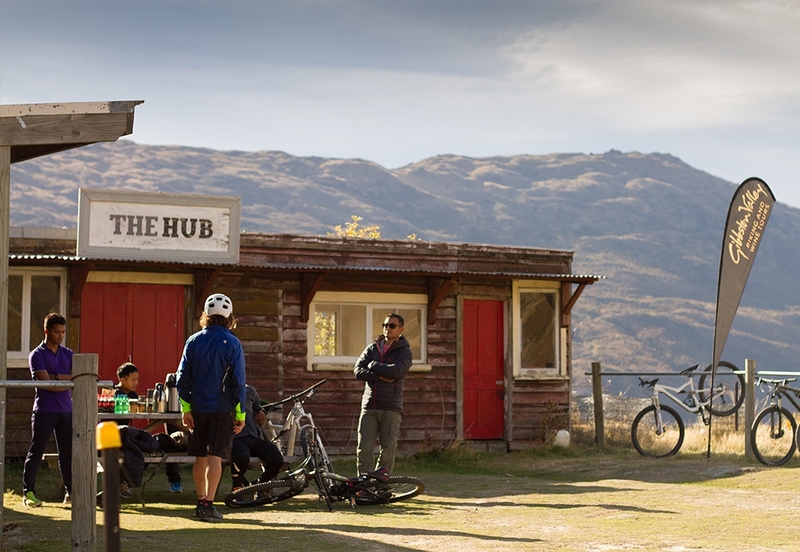 Ride to Arrowtown and the Gibbston Valley Cafe for a tasty breakfast bun and coffee before continuing on the Gibbston Valley Winery along the river trails. Duration: Up to 5 hours. Ride time: 2 hours. Distance:16km one way. Ability: Easy. 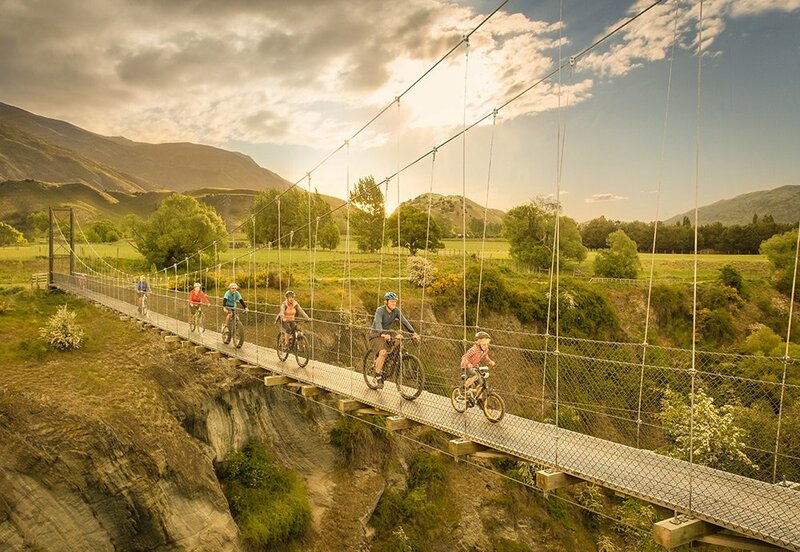 Price: $99 per person (includes transport to and from Queenstown, bike hire and breakfast). 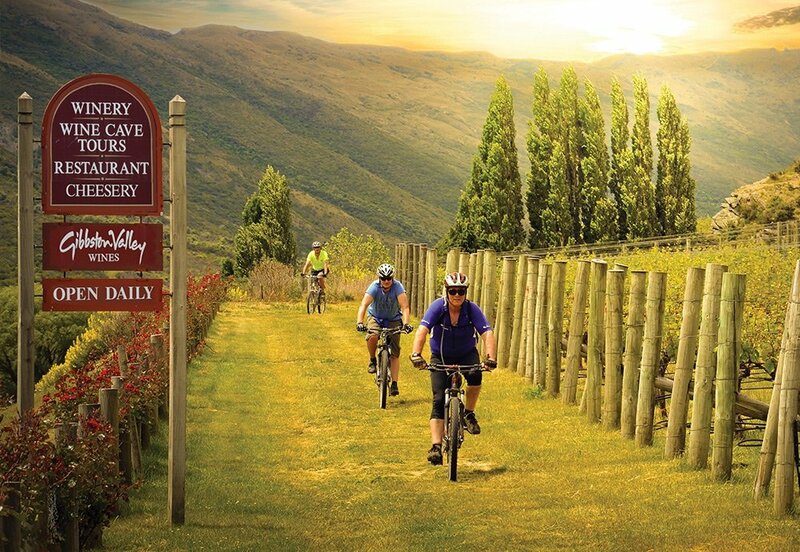 Ride the Gibbston River Trail and explore the winemaking region, then tour New Zealand's largest wine cave and try a wine tasting session. Duration: 3 hours. Ride time: 2 hours. Distance: 10 - 14 km. Ability: Easy. 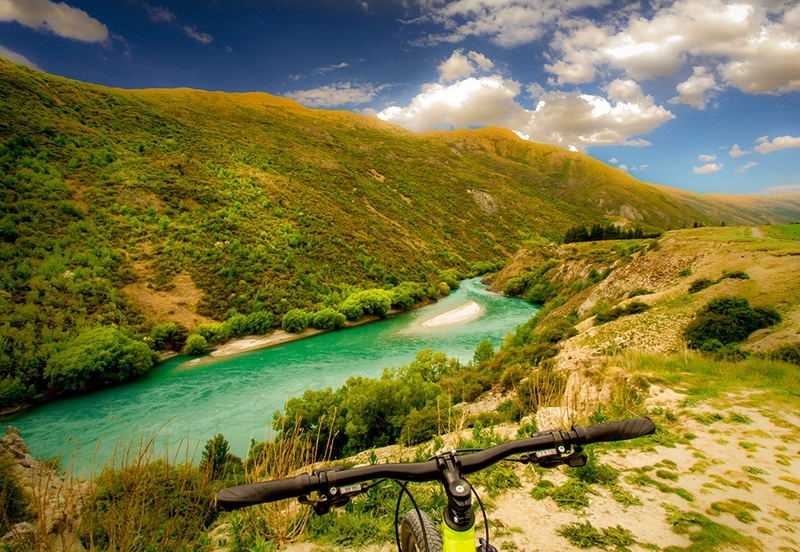 Price: $80 (includes return transport from Queenstown, bike hire and cave tour). Take the pressure of your riding with help from an electric bike. 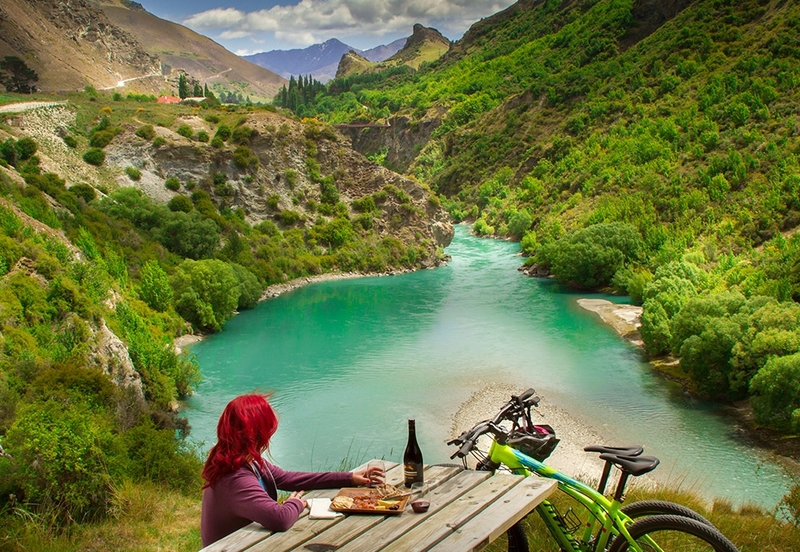 Ride the Gibbston River Trail and stop off to enjoy the view and a selection of wine and cheeses, meat and bread in your wine hamper. 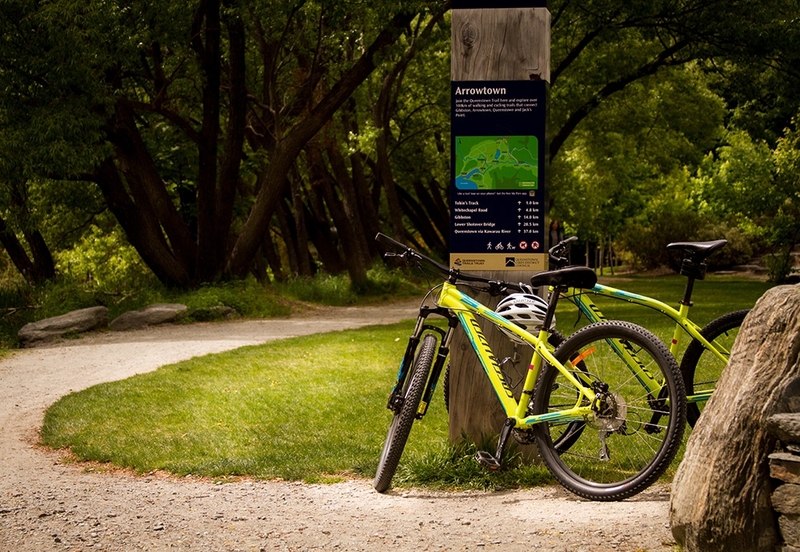 Price: $165 (minimum of 2 people, includes return transport from Queenstown, bike hire and hamper). Ride Cross Country at Rabbit Ridge: Test your skills at the Rabbit Ridge Bike Resort with a full suspension bike. Trails are suitable for a range of riders. Duration: Up to 6 hours. Ride time:4.5 hours. 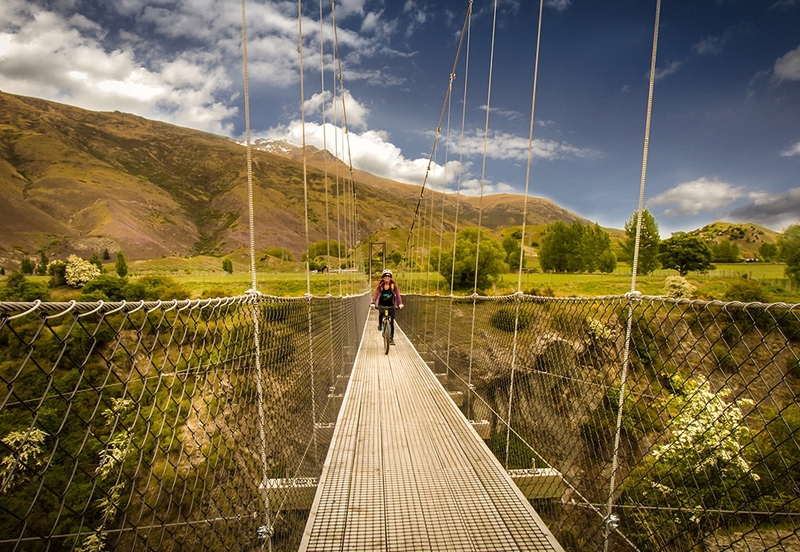 Distance:Over 10 trails to ride. Ability: Easy to advanced. 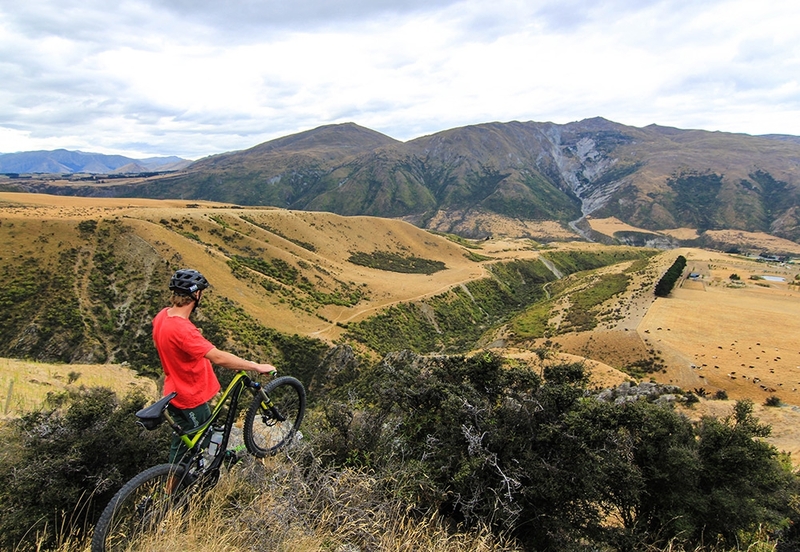 If you are looking to test your skills, the Rabbit Ridge Bike Resort offers more than 40kms of mountain bike tracks both downhill and cross country. Tracks are suitable for all types of riders. 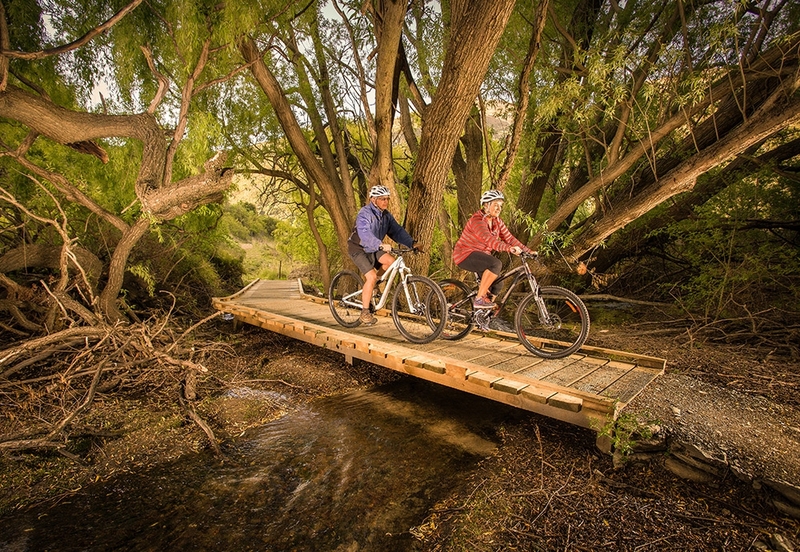 For a more leisurely ride try the Gibbston River Trail which winds through the Central Otago wine region.